The attorneys of the Schwartz Law Group have over 150 years of combined legal experience with a diversity of backgrounds from many parts of the country, education at prominent, nationally recognized law schools and seasoned skills in many areas of the law. Several of our lawyers are multi-lingual. 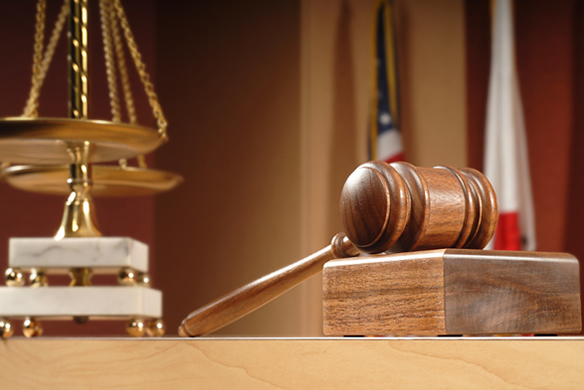 We routinely appear in both state and federal courts throughout the state with extensive appellate practice as well. Our firm includes experienced paralegals and dedicated support staff able to manage all phases of a legal problem. Please refer to the detailed biographies of each attorney for further background.